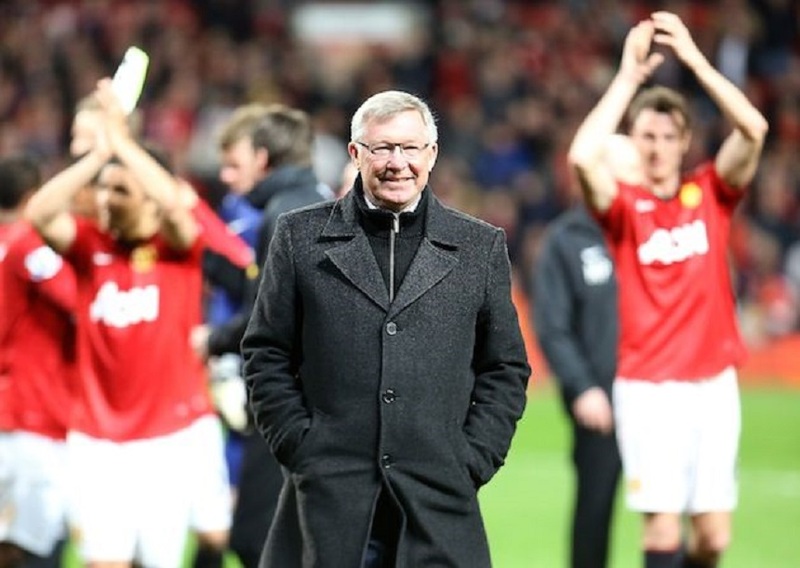 Manchester United conformed on Saturday night that their former manager, Sir Alex Ferguson, underwent a surgery today. The 76-year-old former United manager was first taken to Macclesfield district hospital this morning from his Cheshire man before being transferred to the Salford Royal Hospital. In a statement issued on Saturday night, Manchester United said on its website and official Twitter handle that Sir Ferguson had a successful brain haemorrhage surgery at the hospital today and was responding well to treatment. “Sir Alex Ferguson has undergone surgery today for a brain haemorrhage. “The procedure has gone very well but he needs a period of intensive care to aid his recovery. “His family request privacy in this matter. Everyone at Manchester United sends our very best wishes. “We will keep Sir Alex and his loved ones in our thoughts during this time, and we are united in our wish to see him make a comfortable, speedy recovery,” the club said in the statement. “Darren asks for privacy, and will provide an update through the club during the week,” the club said further.